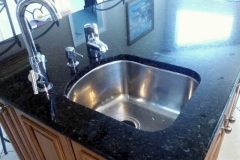 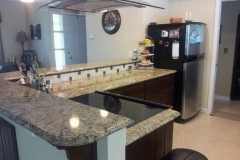 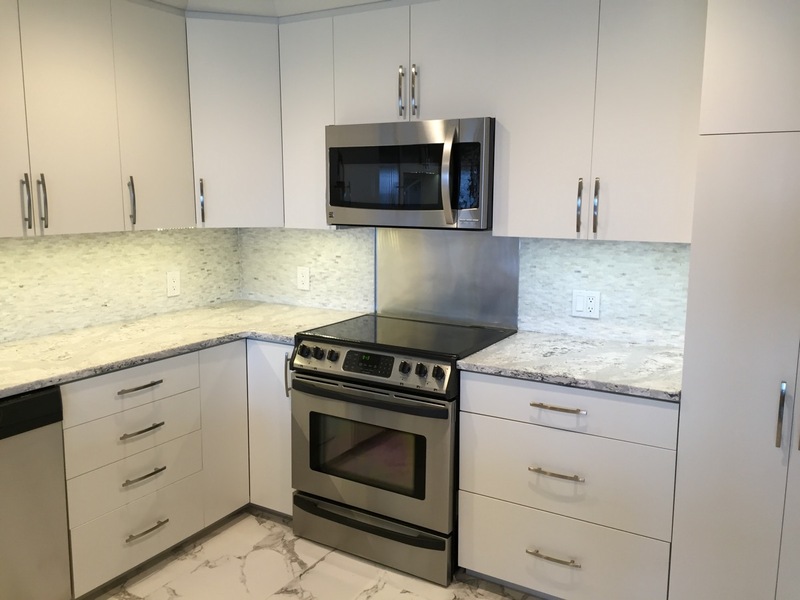 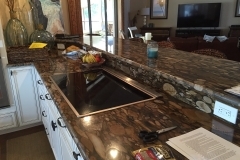 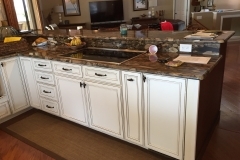 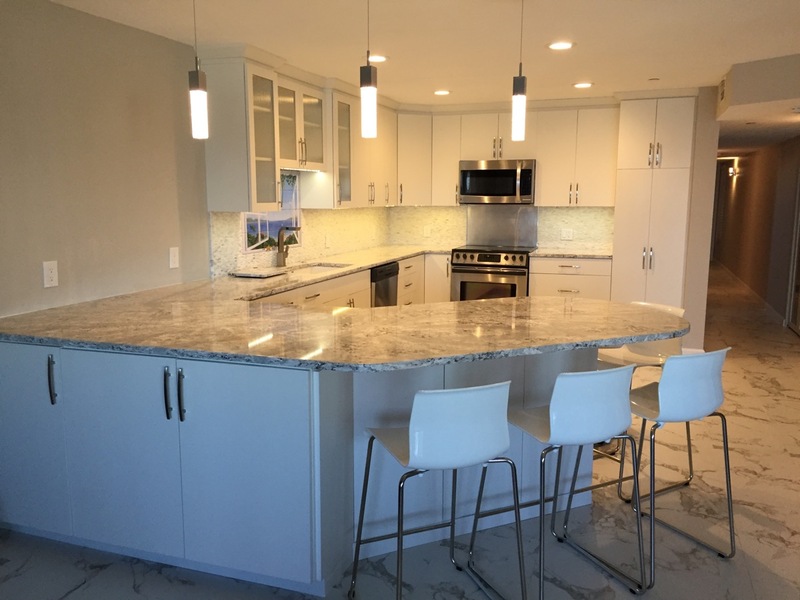 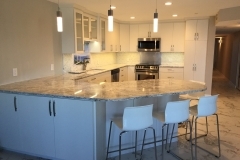 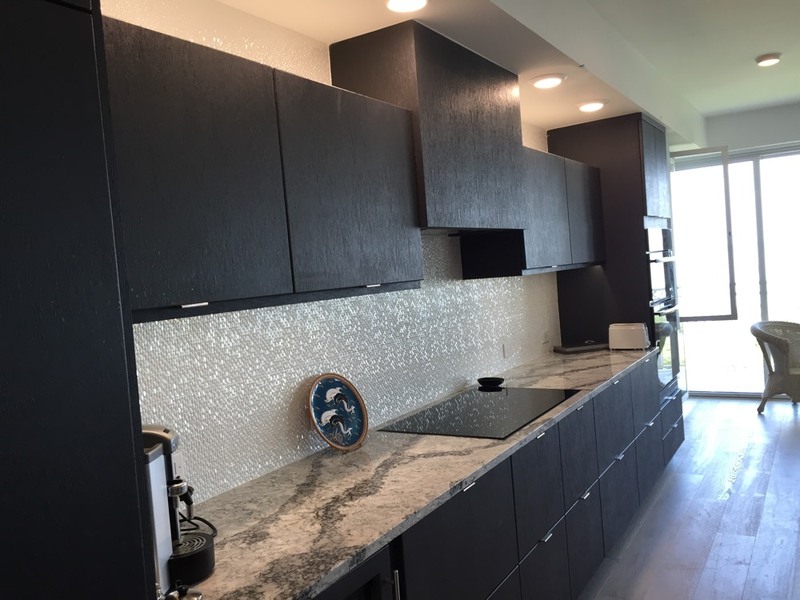 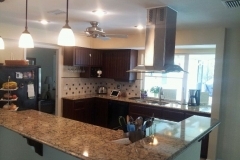 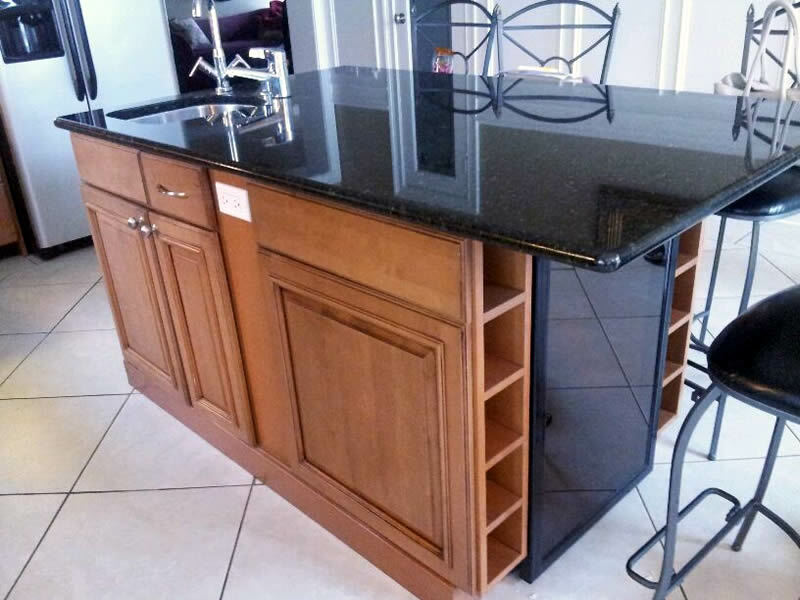 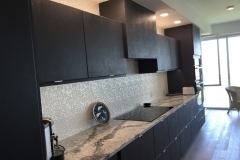 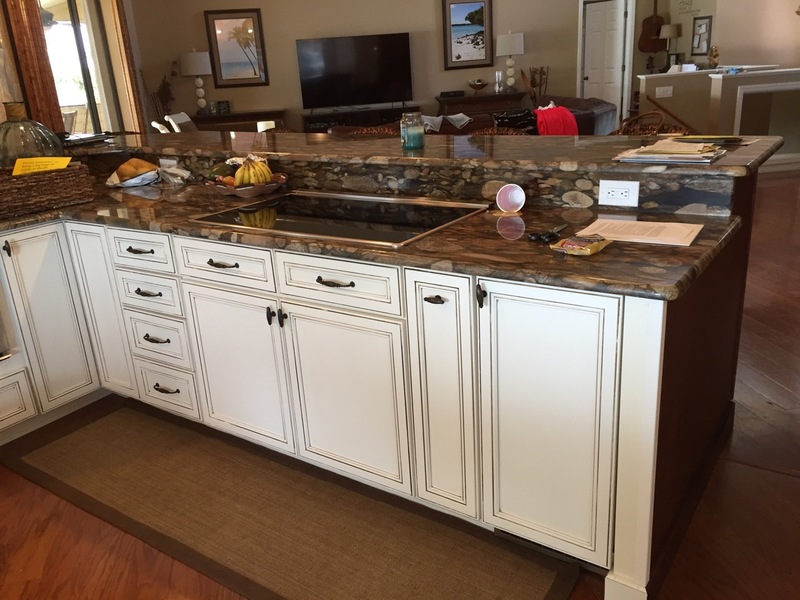 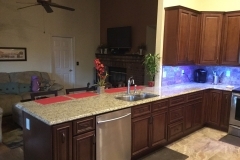 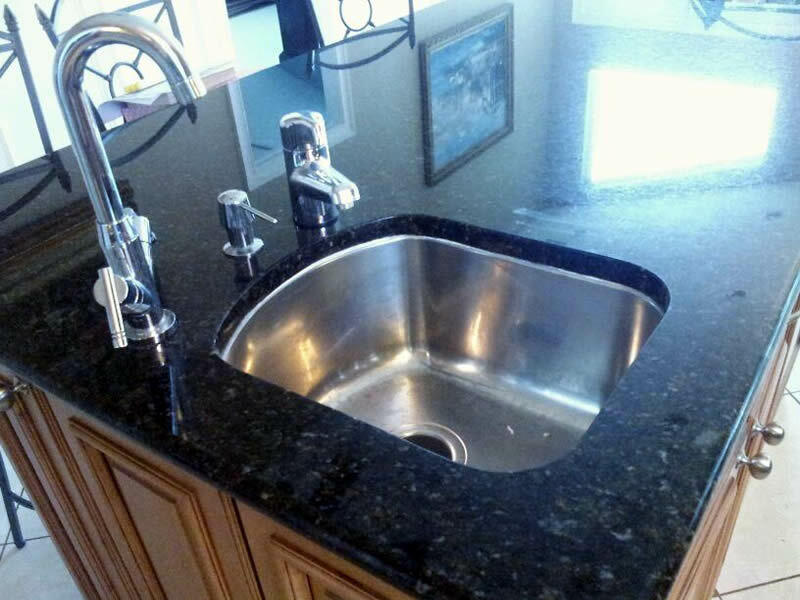 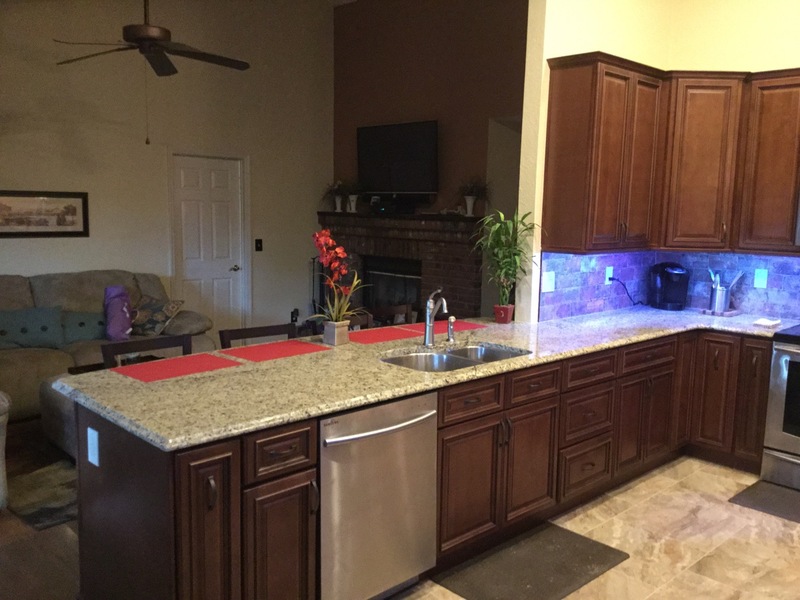 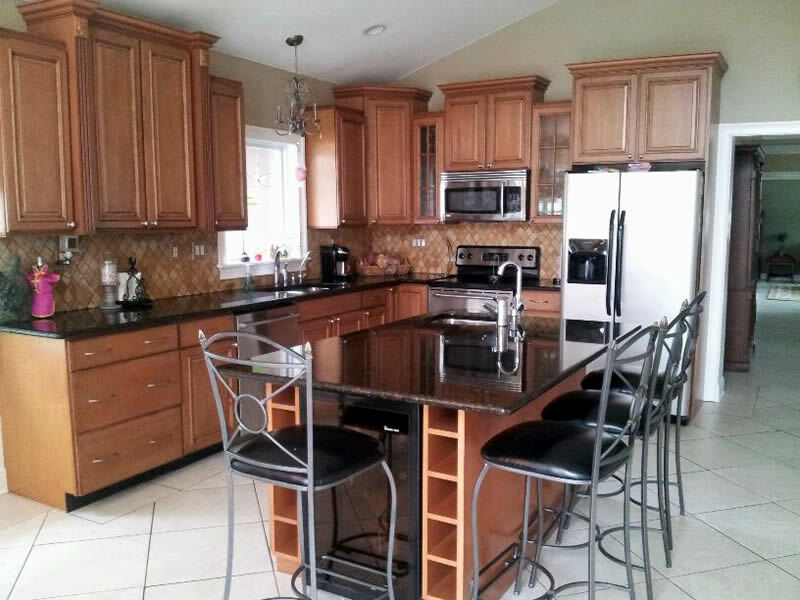 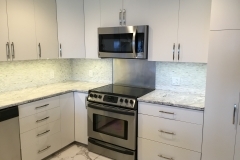 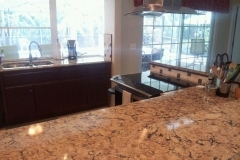 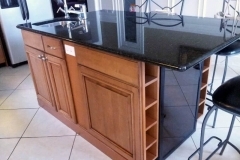 Custom kitchen design involves custom cabinet installation, countertops, and usually a complete kitchen remodeling service. 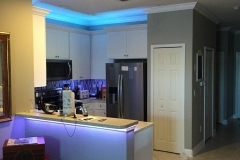 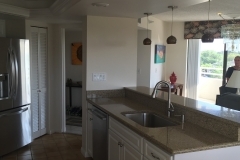 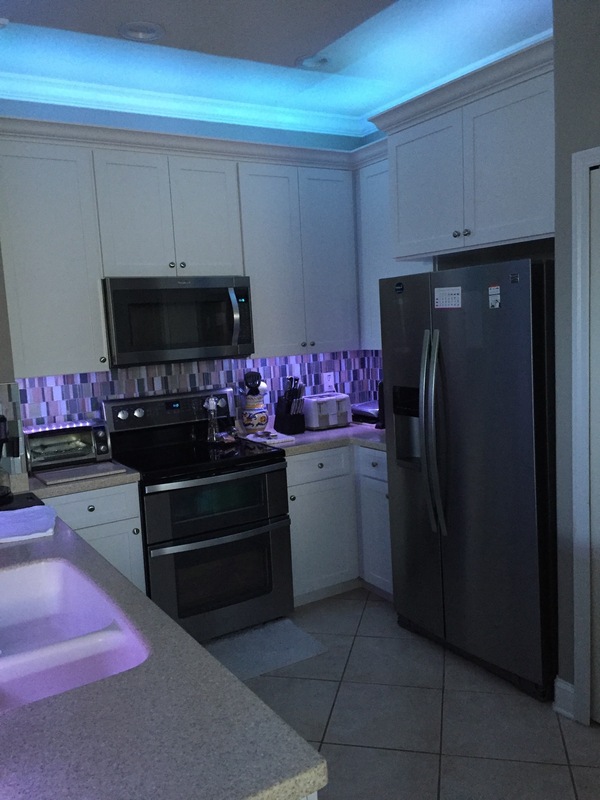 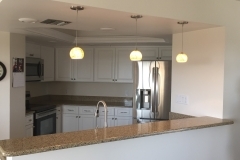 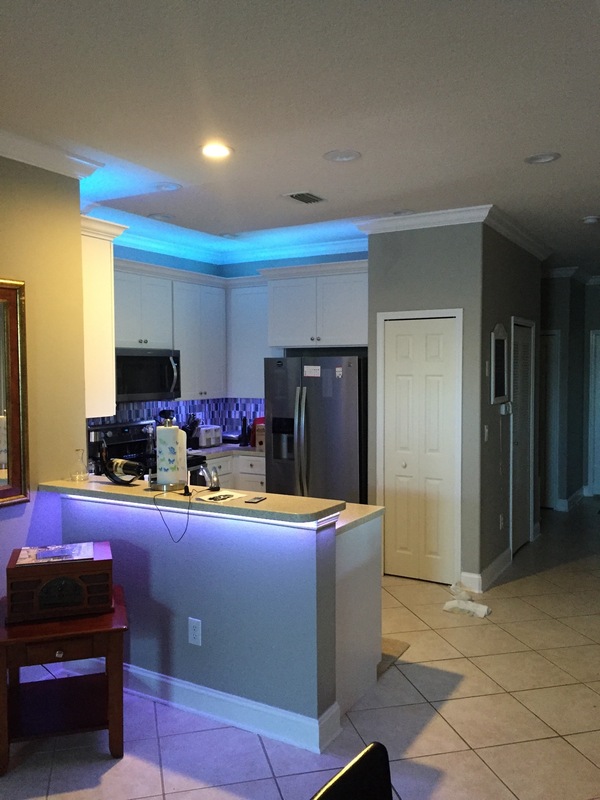 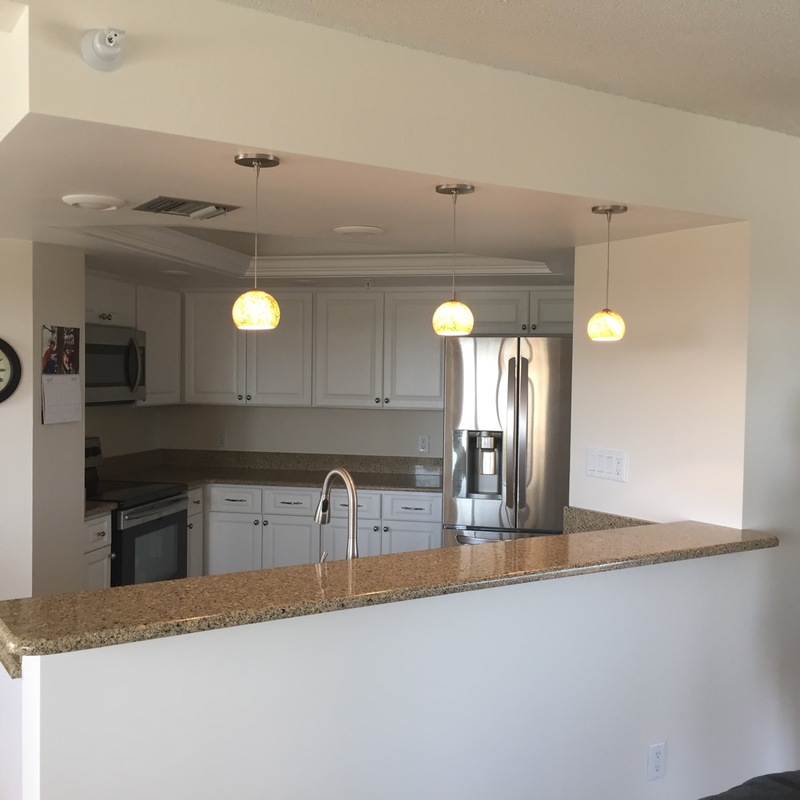 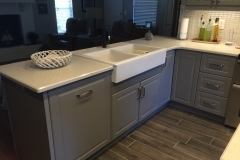 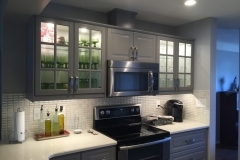 The design aspect is always a welcome challenge for our kitchen remodeling contractors and design team because we try to create a kitchen that is truly unique, but that also reflects your taste and personality. 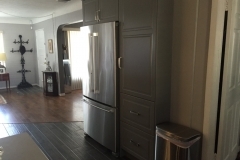 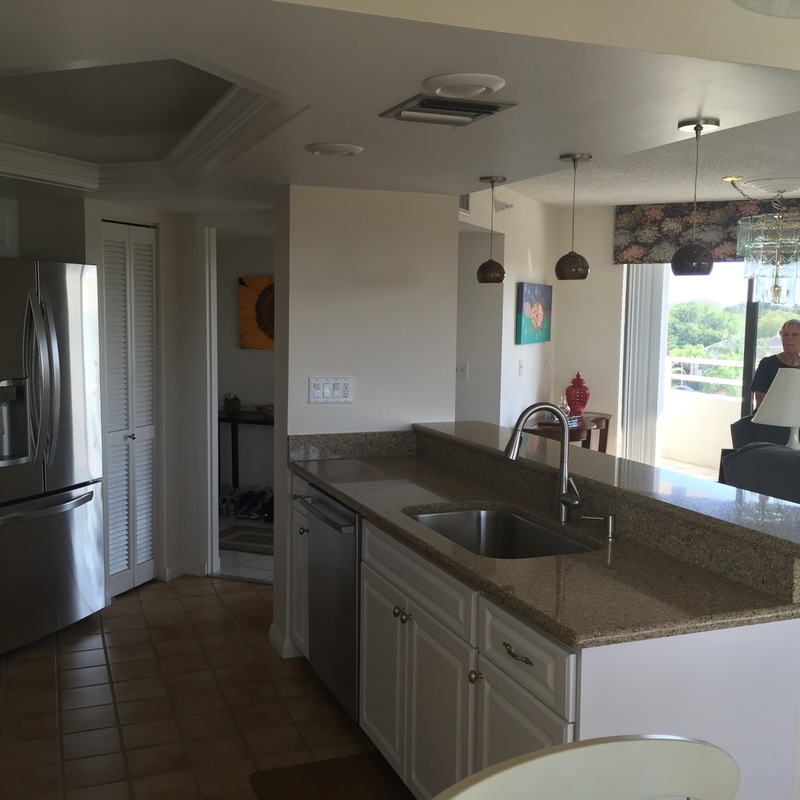 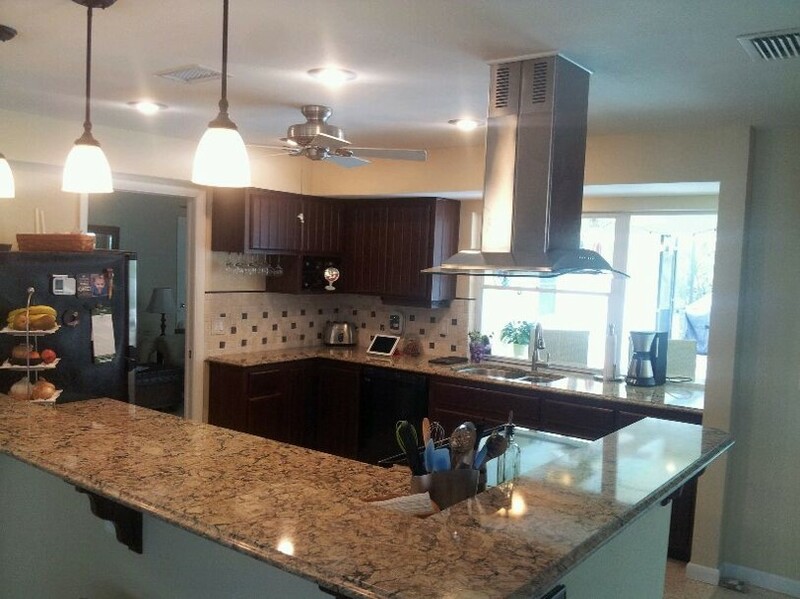 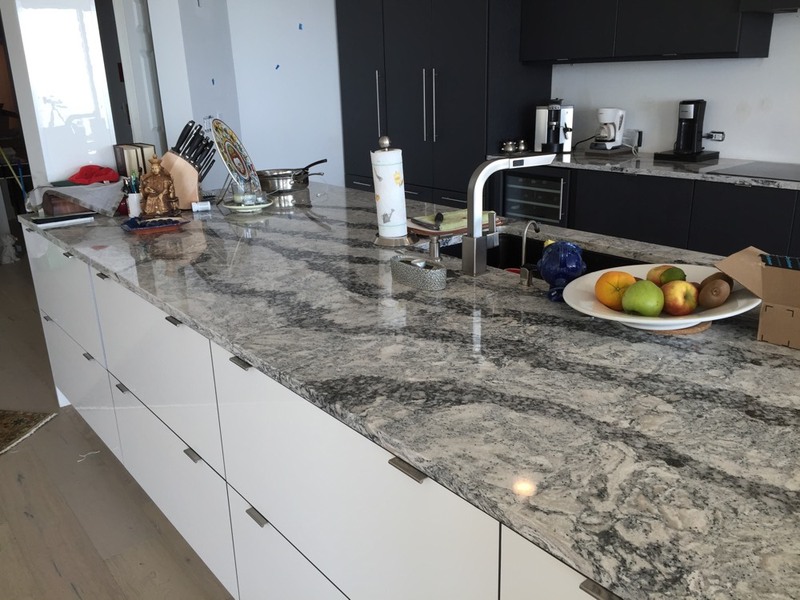 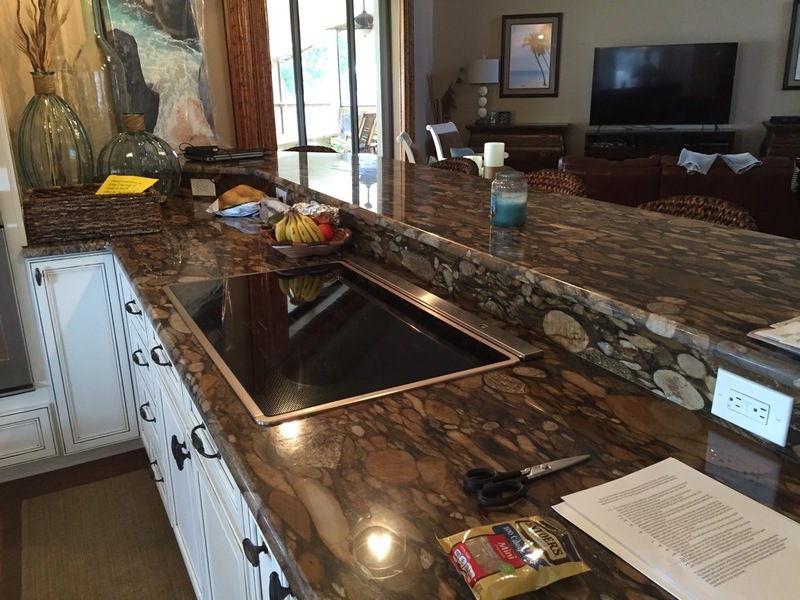 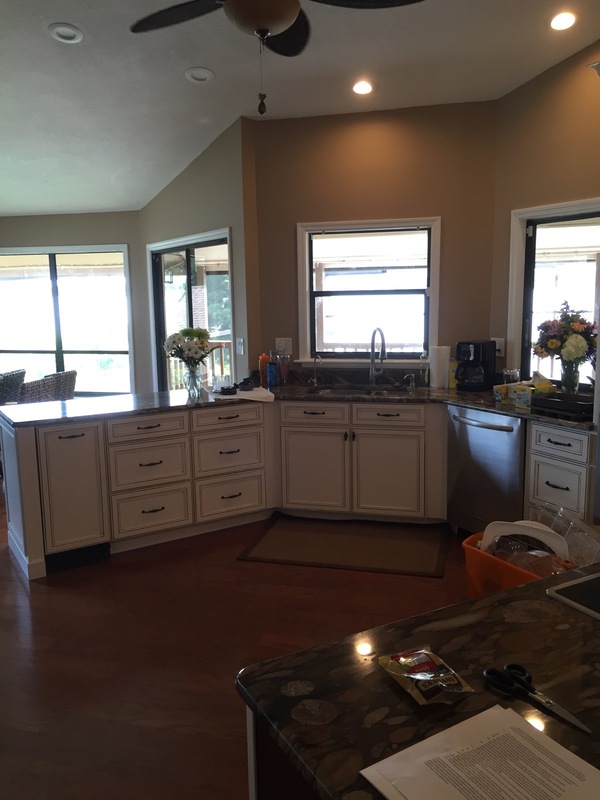 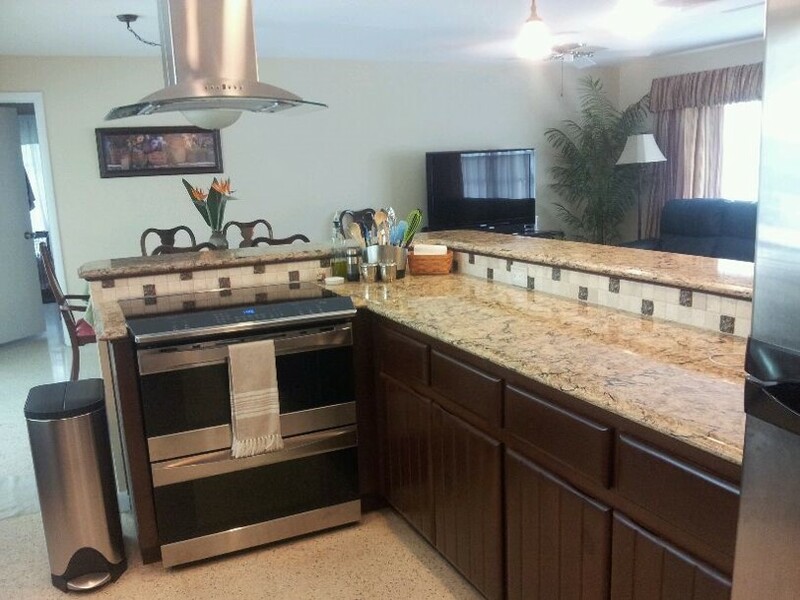 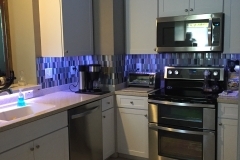 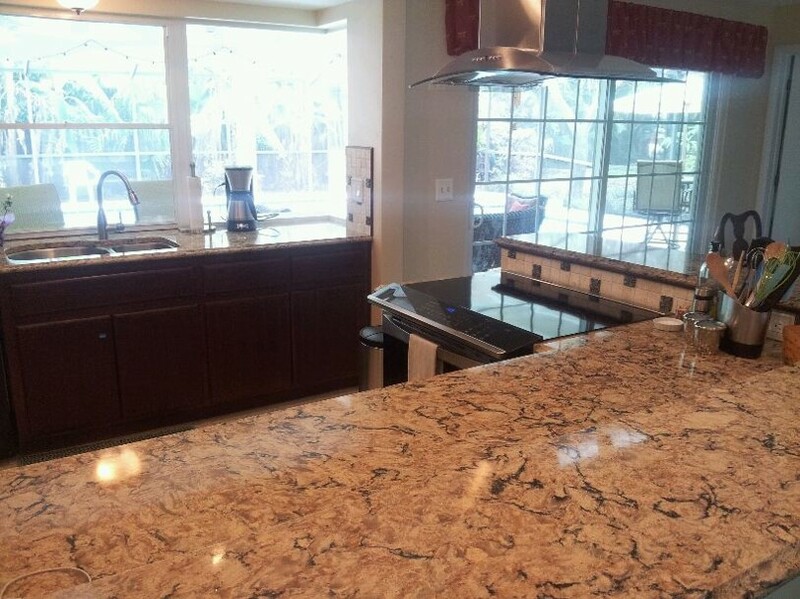 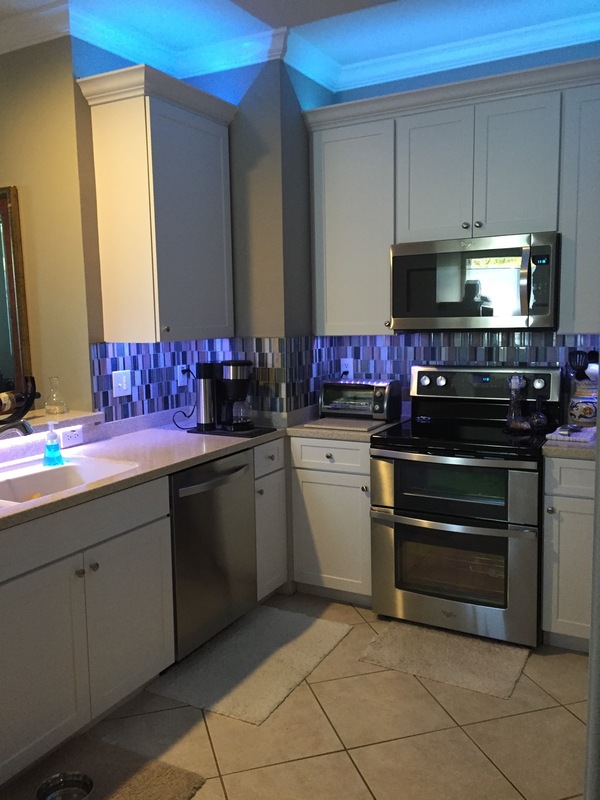 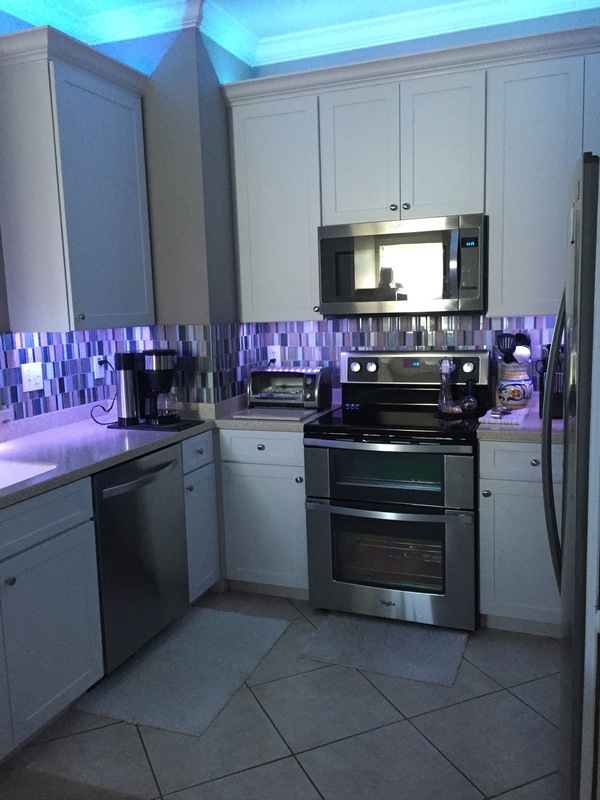 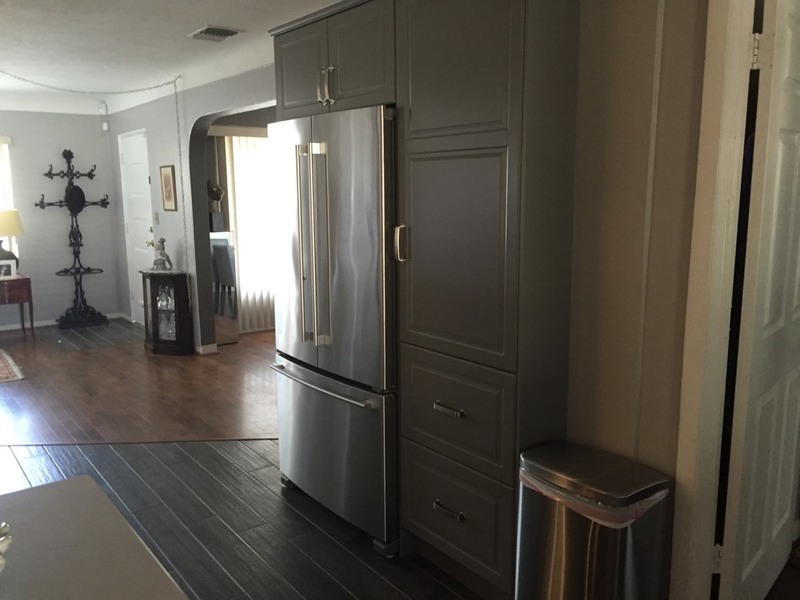 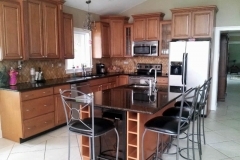 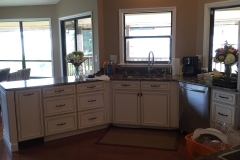 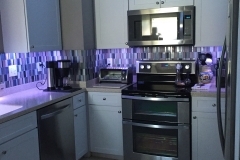 Designing the perfect custom kitchen is a challenging task. 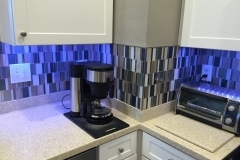 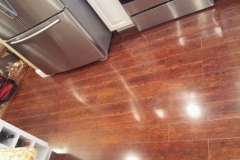 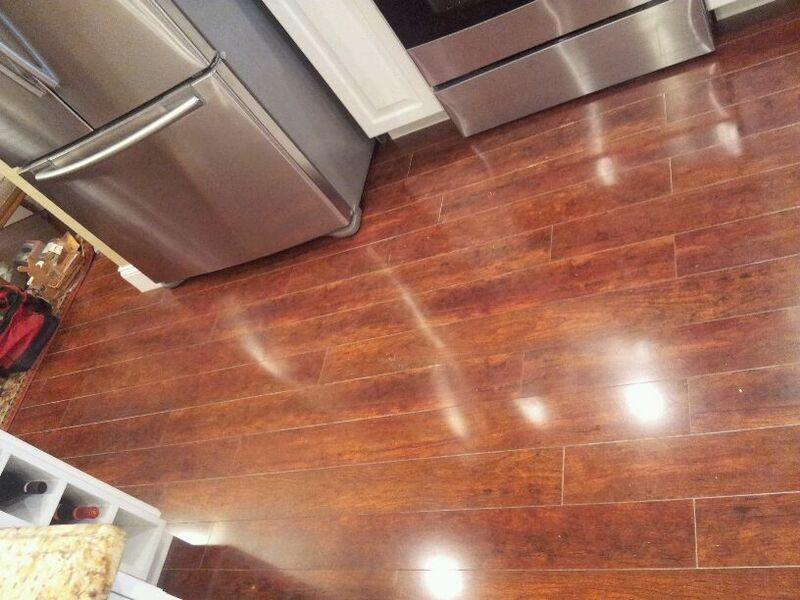 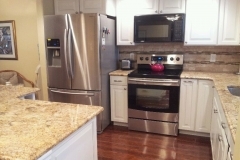 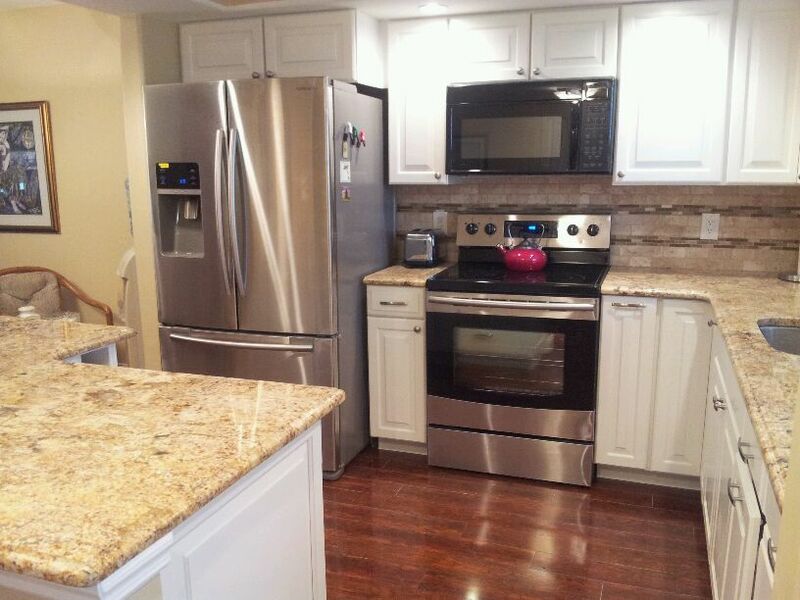 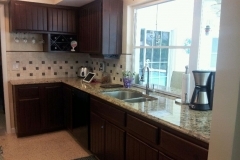 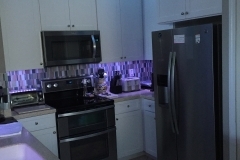 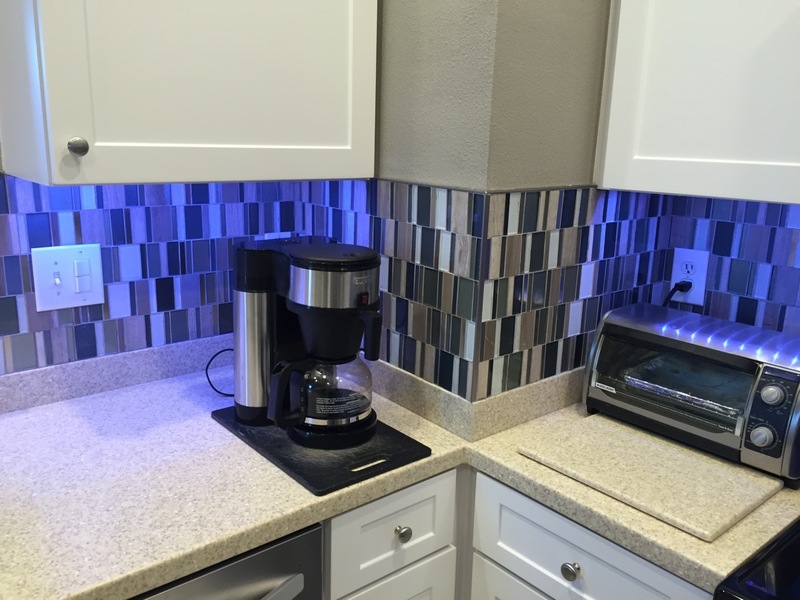 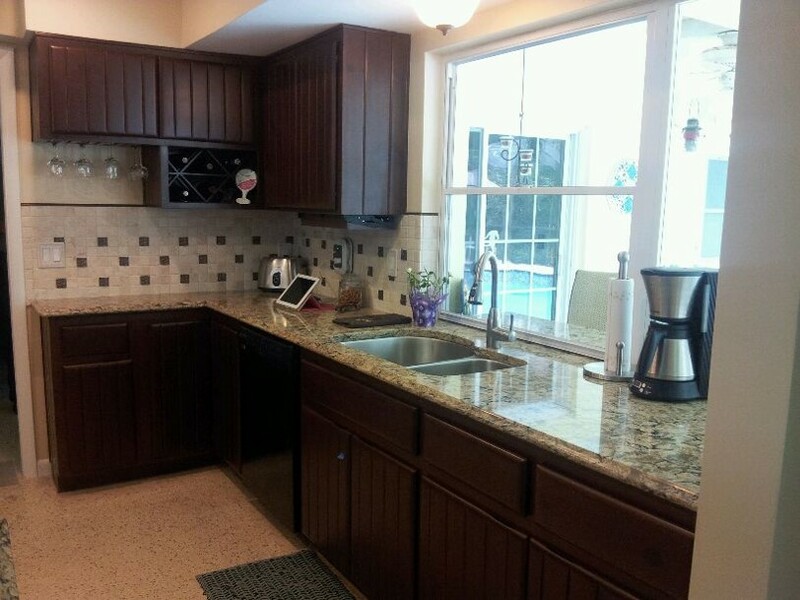 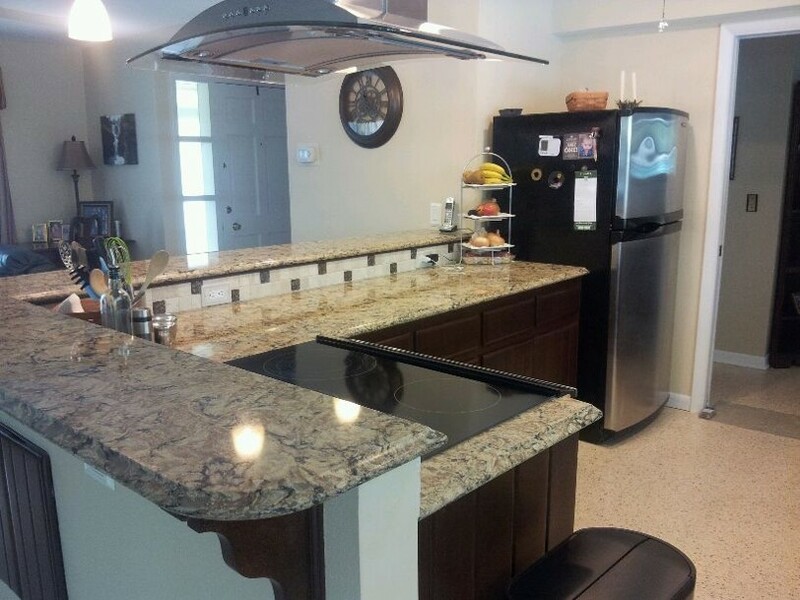 Your kitchen must look great and fit your style. 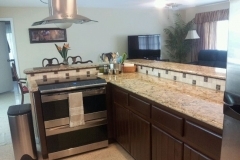 It must also be able to accommodate cooking, dining, and be a comfortable place for gatherings of friends and family. 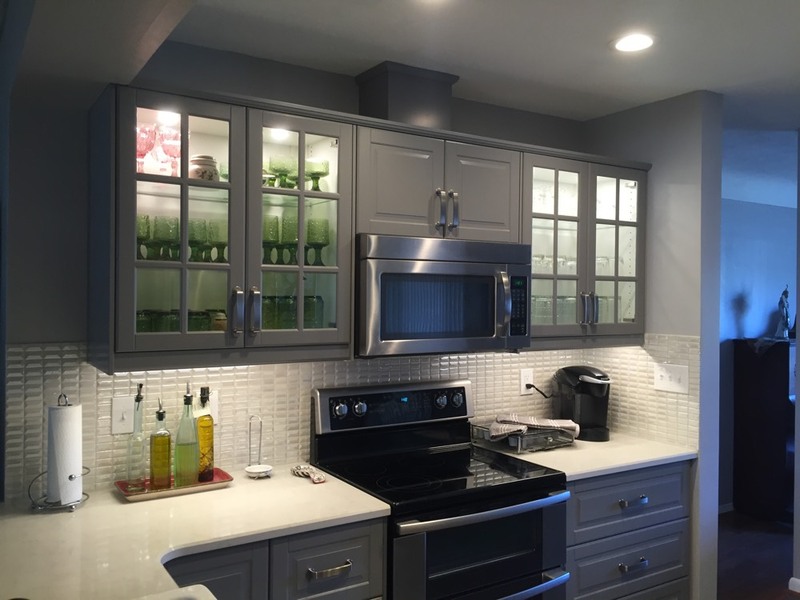 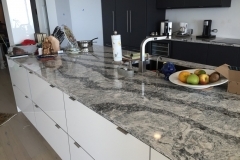 A skilled contractor will speak with you and absorb what you want out of your kitchen then design and implement the perfect kitchen that will not only accent your style but will be the perfect functional workroom. 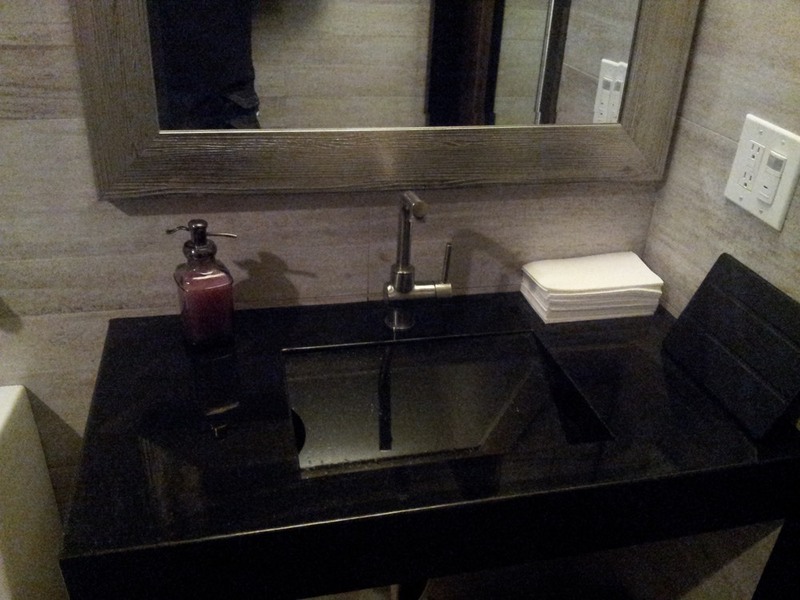 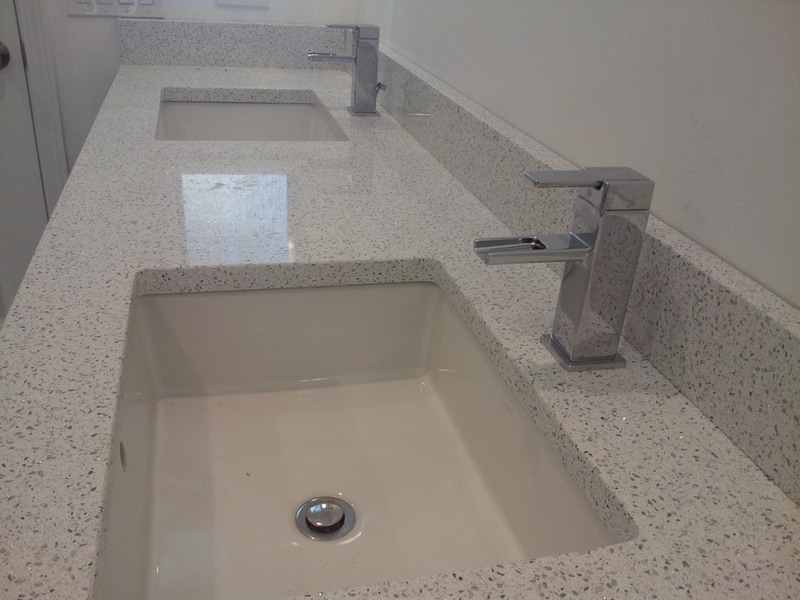 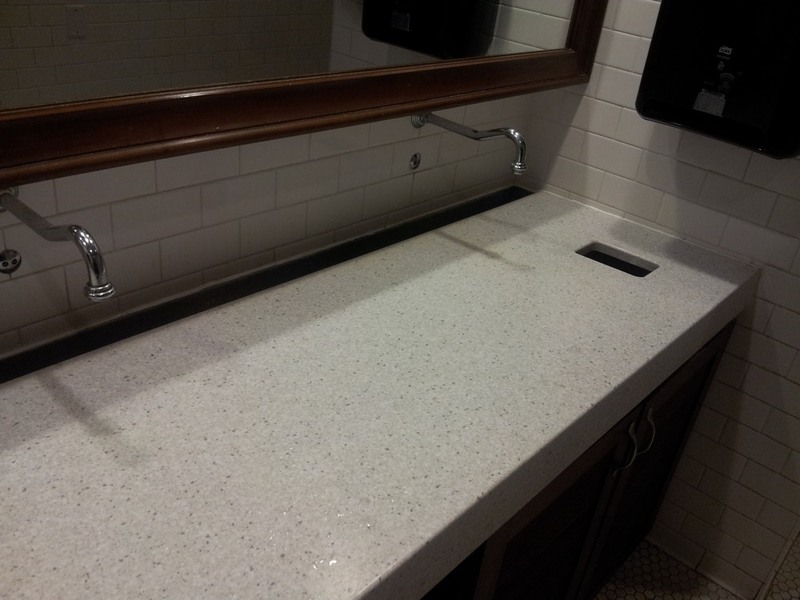 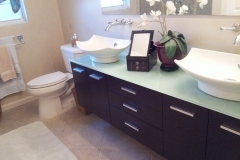 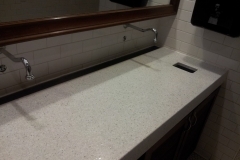 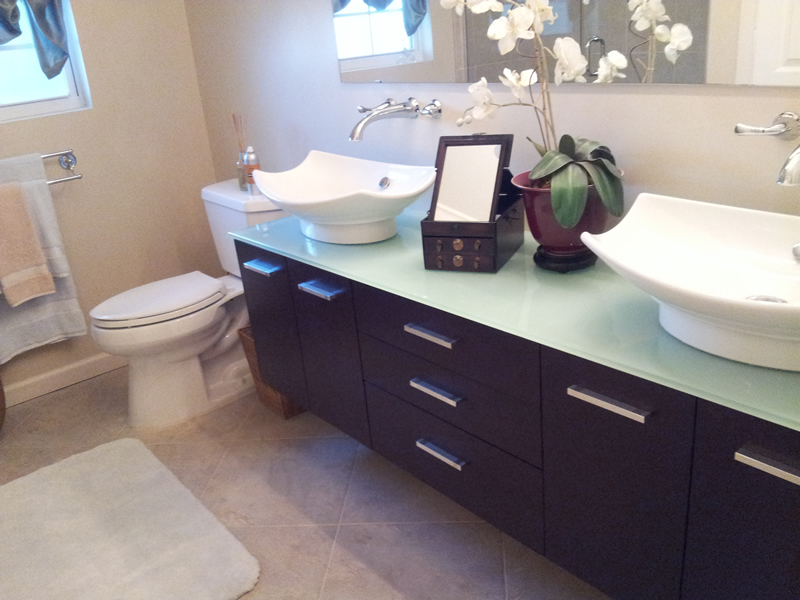 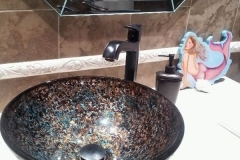 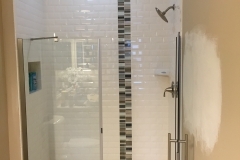 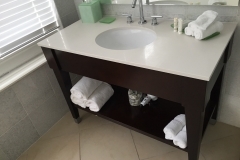 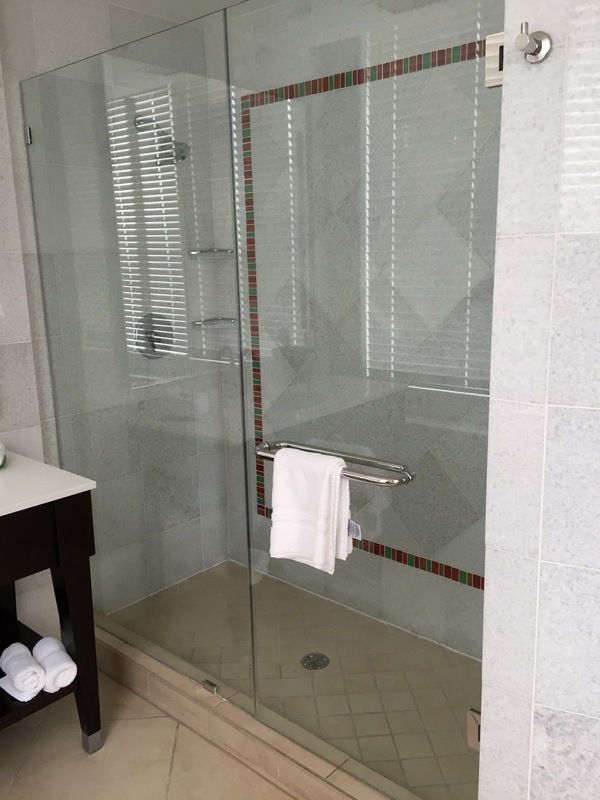 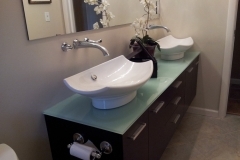 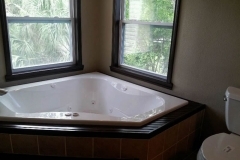 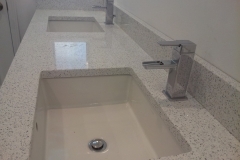 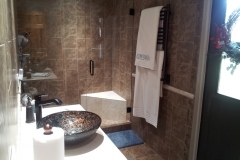 We are your local bathroom remodeling specialist. 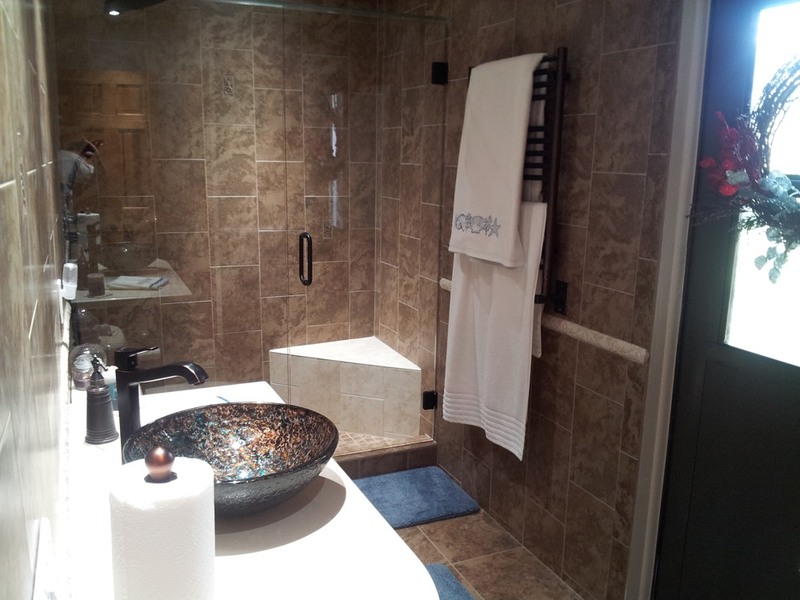 Our professional installation process makes remodeling your bathroom easy, convenient and affordable. 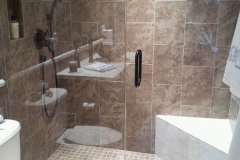 Our trained installers deliver professional and courteous service every step of the way. 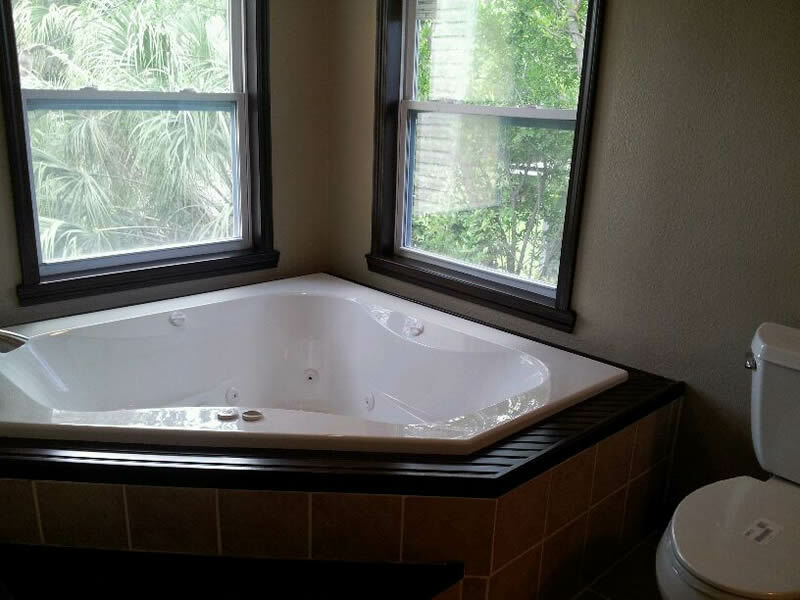 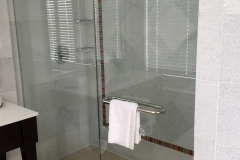 From our replacement bathtubs, walk-in bathtubs, bathtub to shower conversions, bathroom vanities, bathroom flooring and more – we have you covered. 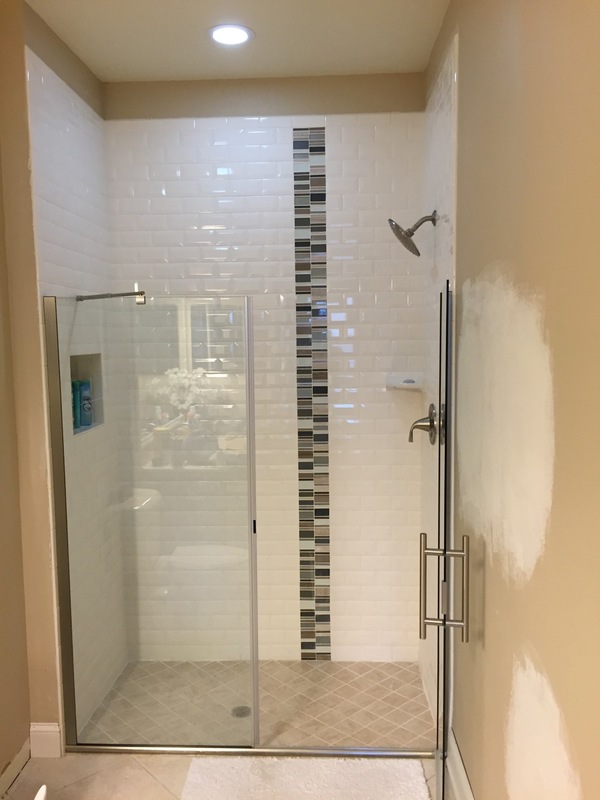 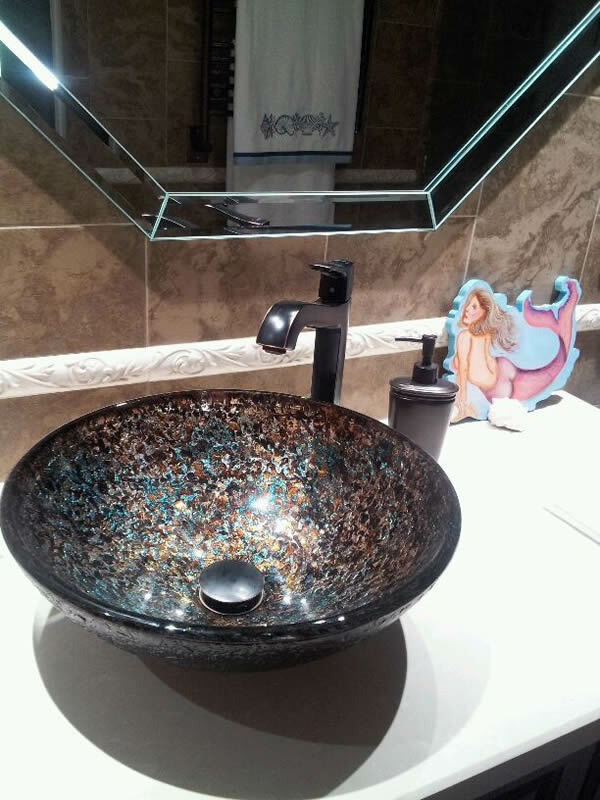 You can even use our design service to get started customizing the bathroom of your dreams with all the features you need in the styles you love.